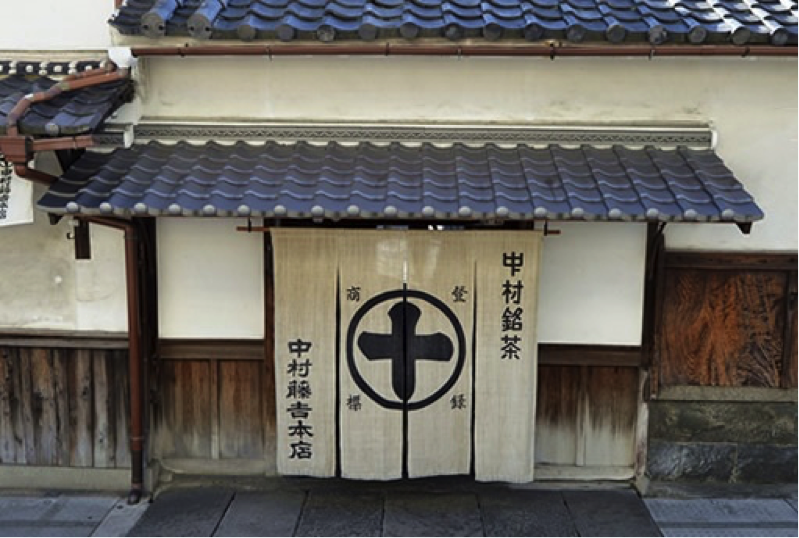 Ito Kyuemon is located in Uji, the home of green tea. 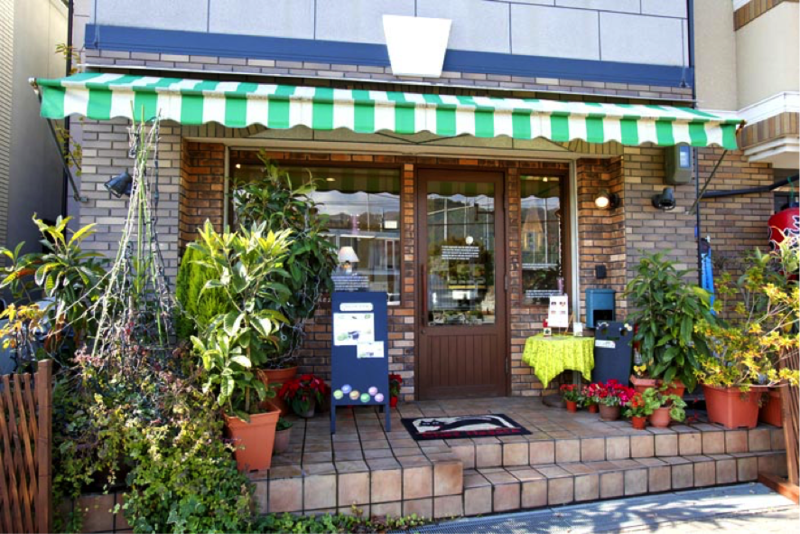 Aside from its main business in selling high quality tea, it also operates a café and sells green tea sweets. 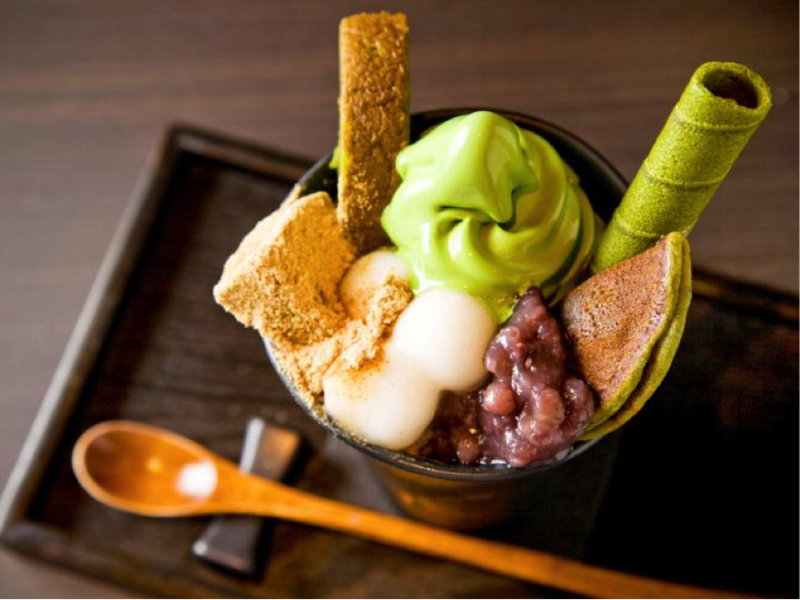 Among those, the most recommendable one is ‘Matcha (Green Tea) Parfait’. It only cost JPY 630 (USD $5.5), which is not expensive for a parfait. 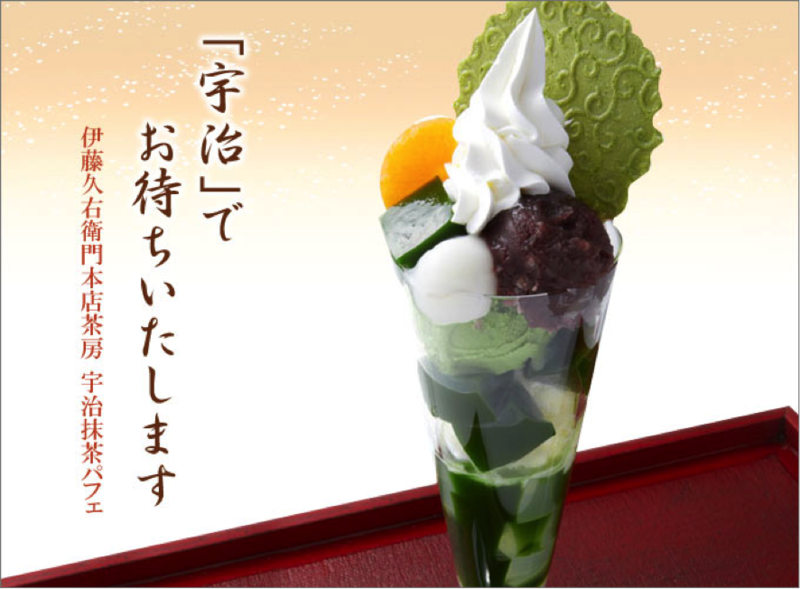 The parfait is fully filled with Tea Jelly, Shiratama, Green Tea Ice Cream, and Red Beans! 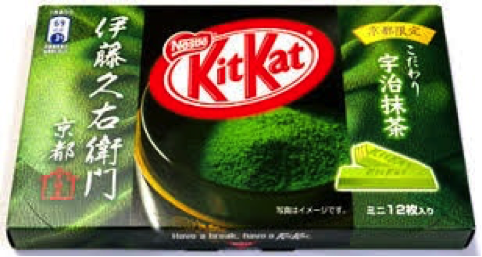 Ito Kyuemon’s Green Tea even became Kit Kat’s Kyoto Limited Edition Product. 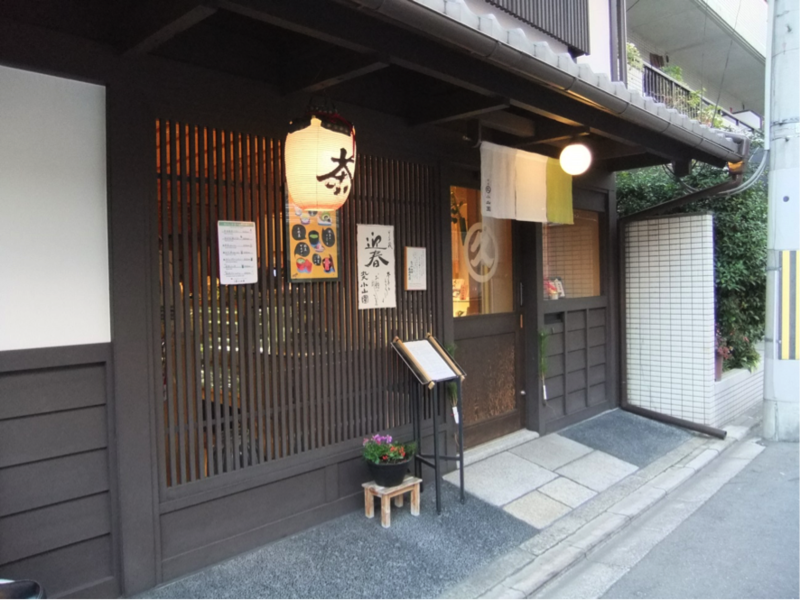 Saryo Suisen is located amidst the busy Shijo Street, which is a major commercial district of Kyoto. 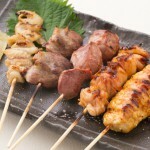 At Saryo Suisin, you can escape from business of city life and spends peaceful time enjoying the tea. 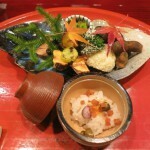 Here we would like to recommend you ‘Suisen Parfait’ and ‘Maro Koi Green Tea Latte’. 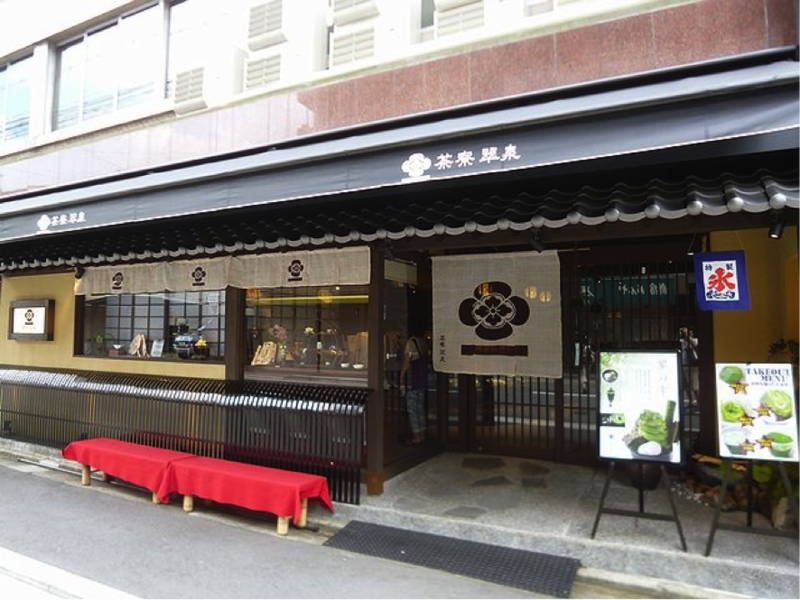 Nakamura Fujiyoshi is a long-established green tea specialty shop since 1859. 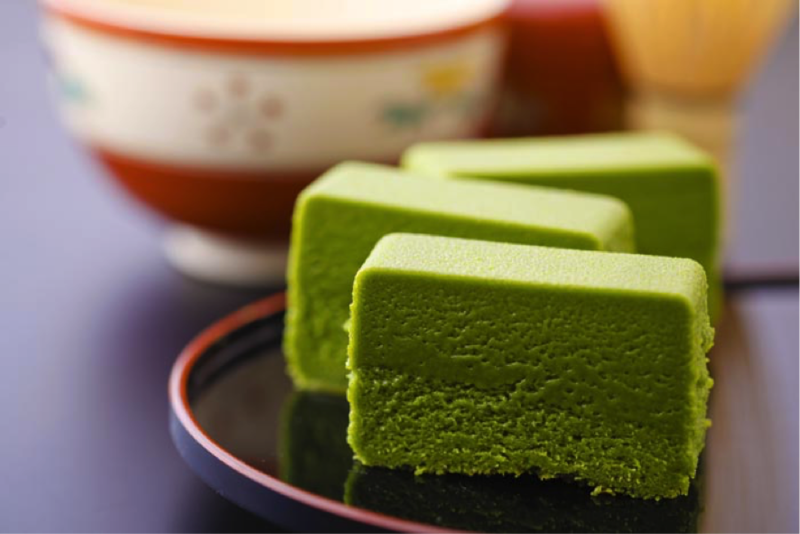 Besides from tea leaf, we also recommend you to try ‘Matcha’, aka green tea sweets. 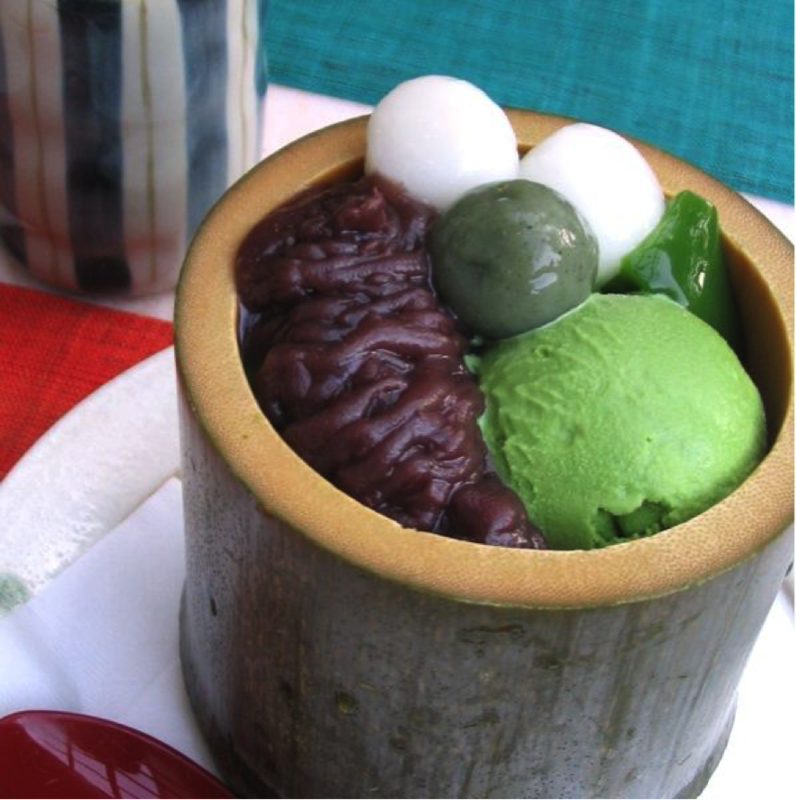 Out of many green tea sweets offer here, the most popular one is ‘Tea Jelly’ in a bamboo tube. The perfect combination of Green Tea Ice cream, shiratamago, tea jelly, and red beans bring out a refined, exquisite taste. Marukyu Koyama Park Tea Shop is a long-established Uji Matcha Tea Shop. The renovated interior of the shop gives off a calm and relaxing atmosphere. You can enjoy the sight of the green garden, while slowly enjoying the tea. 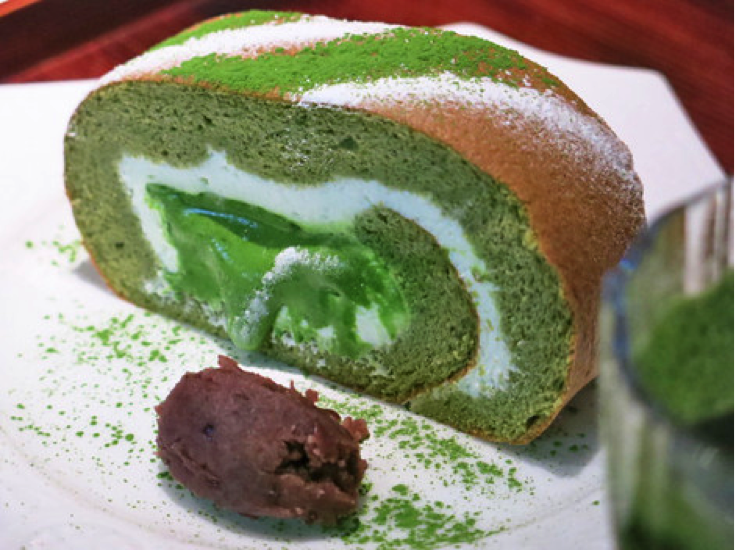 The recommended menu here is Green Tea Roll Cake. 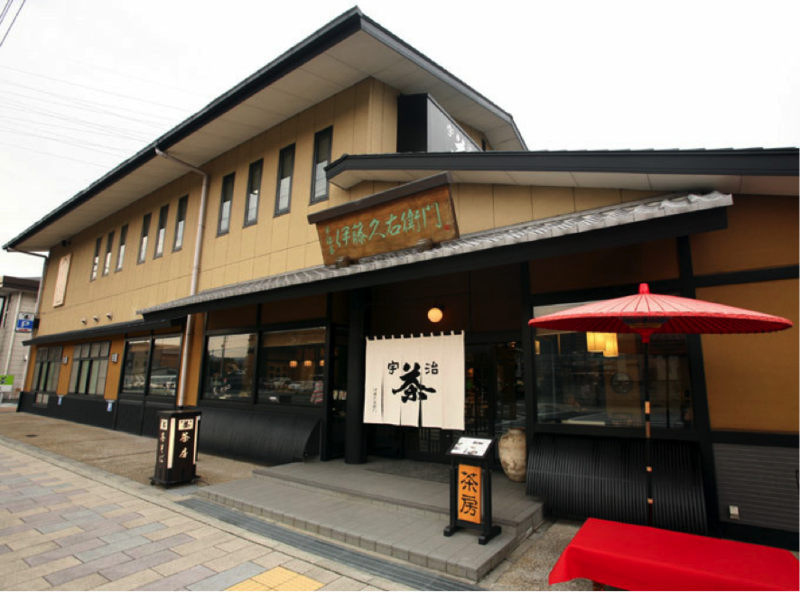 Chez Hagata is famously for its exquisite terrine made of freshly grounded green tea. 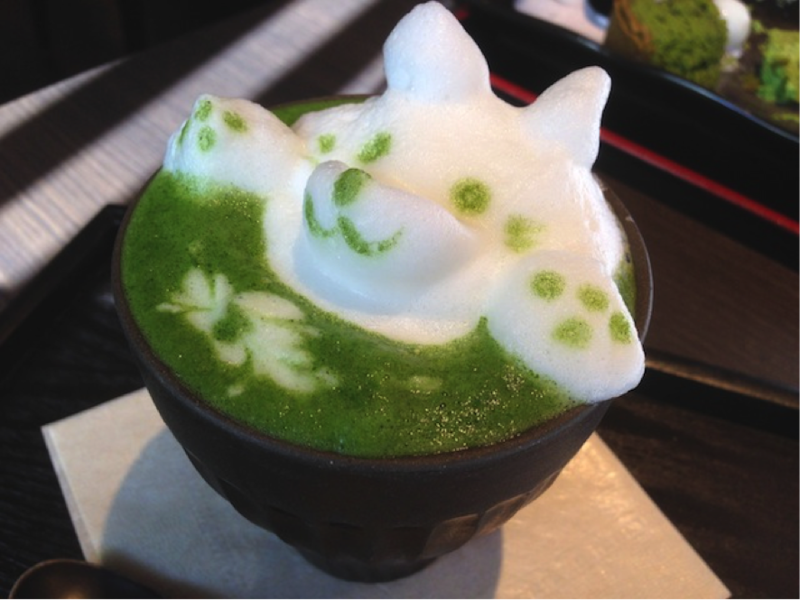 The shop aim is to be become ‘a shop that sells delicious green tea sweets that cannot be found elsewhere’. Their popular products are Roll Cake, Uji Sables, Marupone, etc. Operating Hours 10:00 A.M. ~ 7:00 P.M.